Il-Min Lee, author of Spring Framework, has joined GameHub as Lead Blockchain Developer. GameHub, the social gaming rewards platform corporation in Hong Kong, has recruited Il-Min Lee, the author of IT software bestseller “Spring Framework”, as Lead Blockchain Developer to promote PlayCoin. 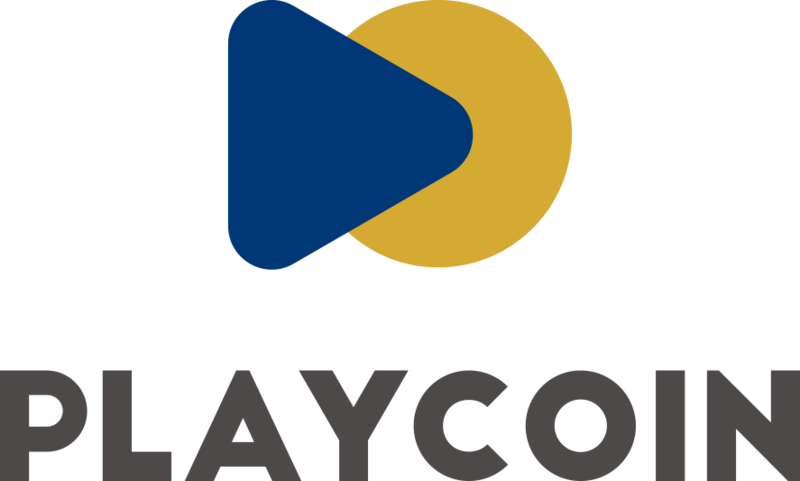 Starting on November 15th, Lee will start the generalization of Social Mining and Credit Rating technology for PlayCoin. Lee is also the founder of the Java community called Korea Spring User Group (KSUG). Dennis Kim, CEO of GameHub, stated that “This will be a great opportunity to elaborate on blockchain technology and other major features for PlayCoin through Lee’s supervision. PlayCoin introduces a new feature called “Social Mining” to the blockchain and online game marketing space. In contrast to mining system like Bitcoin, Me-Media (WangHongs and Influencers) may earn PlayCoin as a success-based rewards for their social media activities on Social Network such as Youtube, Facebook, other platforms and blogs. The PlayCoin Token Sale is scheduled for Nobember 15th 2017 to March 31st 2018. The Token Sale may be closed early if investment target is reached before the close date. PlayCoin officially stated “The People’s Republic of China and other Token Sale restricted nations will be unable to participate I the Pre-Token Sale. We comply with laws of each nations”. For more detail, you may visit the PlayCoin webpage. Previous Post GameHub – MediaBridge: PlayCoin Marketing Agreement signed. Next Post GameHub has launched its Token Sale webpage: ICOwithUs.